Just in case the title of this post just isn't enough of an indication. Simon, D and I are so very excited to share our joyful news with the world this Christmas Eve. We have had a little help from Rennie the Elf (Santa let him stay an extra day to help) who you may have seen over the last month if you follow us on social media. We are due to have baby number 2 in July 2017!! We are all very much delighted with the news and it has been a long time waiting. I will have another post later on about our journey thorough trying for baby number 2 and the obstacles along the way. However 2 and half years after we started trying we are happy the time has come and we are more than ready to share our world with another little child. D is so excited! He really wants his baby to come now and has even been to the hospital with us yesterday where he got a bit upset that baby couldn't come home with us yet. 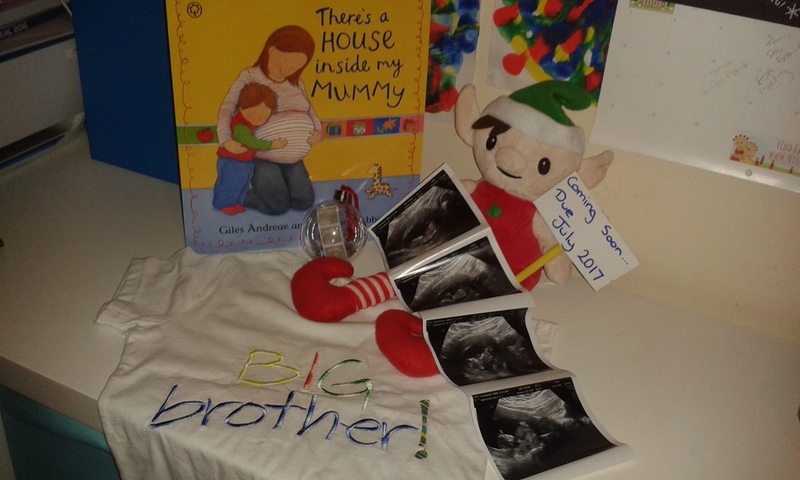 I know that he is going to make a wonderful big brother and I am looking forward to sharing everything we can with him throughout pregnancy. 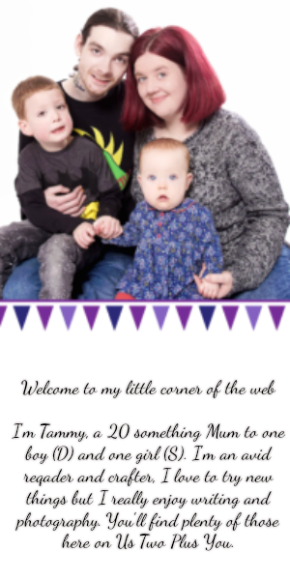 We will be sharing our pregnancy journey on the blog through weekly posts about our bump and how our world will be changing over the coming months. Finally I want to wish you all a very Merry Christmas filled with as much joy as ours will be.